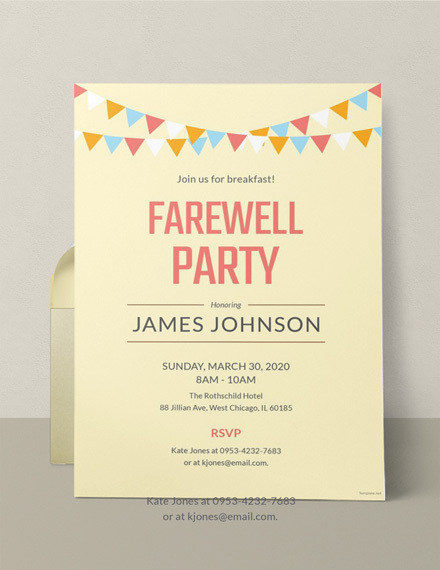 Birthdays, graduations, anniversaries, weddings, parties, and any other gatherings and events would seem so lame and lousy without the guests and visitors who will bring color and fun to the event. Any event would not be successful if there is no support and participation coming from the intended guests and audience. Hence, it is important to invite such people to come to an event to make it alive and successful. 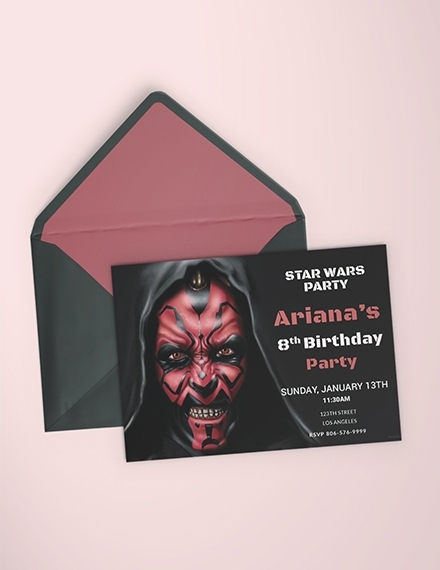 This is where invitations take the spotlight. 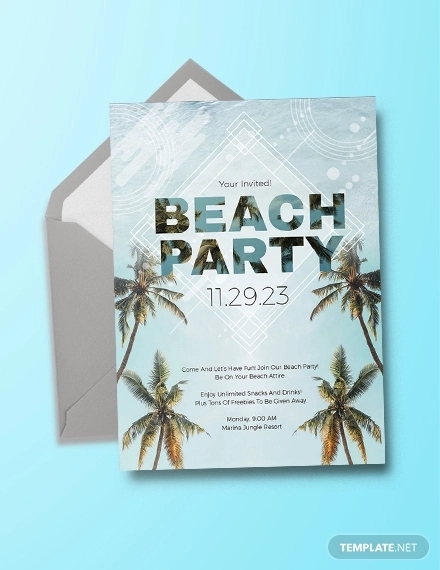 Invitation examples are very important in giving notice and summoning people to attend to a certain event. This is a form of request that would inform people not only of the events but also that they are invited to the event. 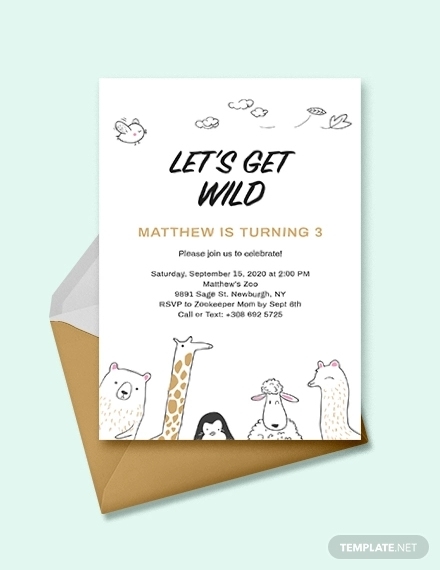 So, for your upcoming events, to gather the people that you want to come to your event, do not forget to send them invitations to make them feel that they are special and important and that their presence is highly requested. Name of the Host: The first important element is the name of the host of the event. People would commonly want to know who will be holding the event or who would be hosting the event. For gatherings involving people as a target market in the launching of events, the prestige of the host can also affect the invitation. For example, if the host is known by the public as someone who makes the events alive and fun, then surely, many people would want to come to the event. In contrast, if the reputation of the host is already marred, people would not hesitatingly accept the invitation. 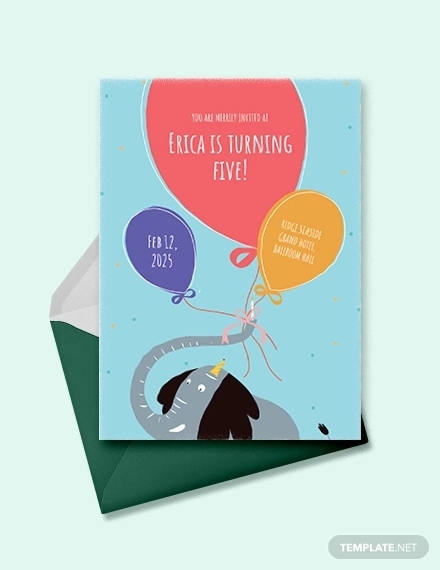 On the other hand, for events such as birthdays, graduations, and weddings which usually involve relatives and close acquaintances, the name of the host will inform the recipient on who will be holding the event and probably the recipient’s relationship to the host. 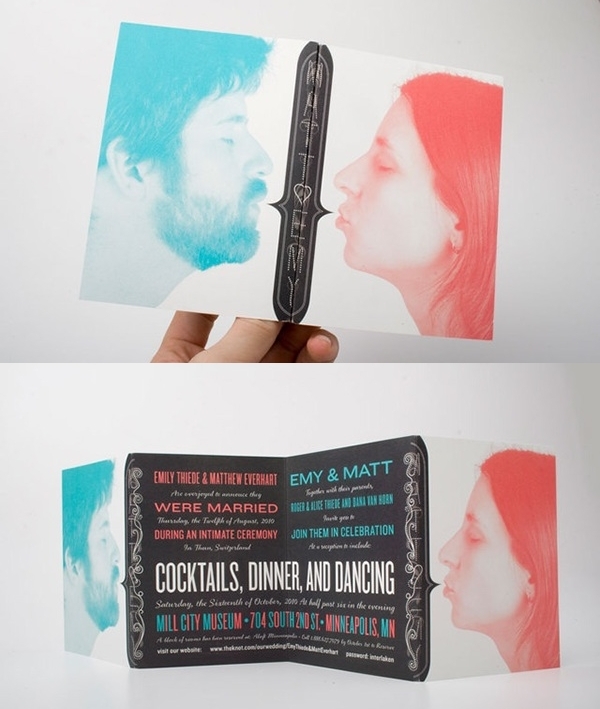 Hence, it is important that the name of the host must be present and can be easily seen on the face of the invitation. 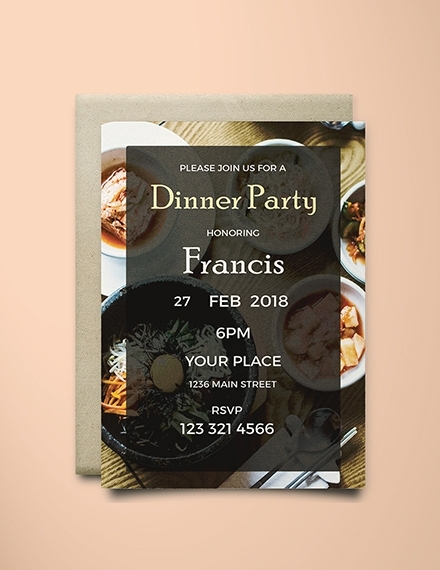 Event Name: This element in your invitation must specify the type and purpose of the event, for example, a dinner, luncheon, reception, lecture, among others. This would give further overview to the recipient of what might happen during the event. Date and Time: This is an important element of your invitation that you must not fail to include or must not commit an error. You must specify the date as well as the time that the event would formally start. You can also include the day so that the recipient would not anymore bother to open their calendars to check if that is a weekday or a weekend. 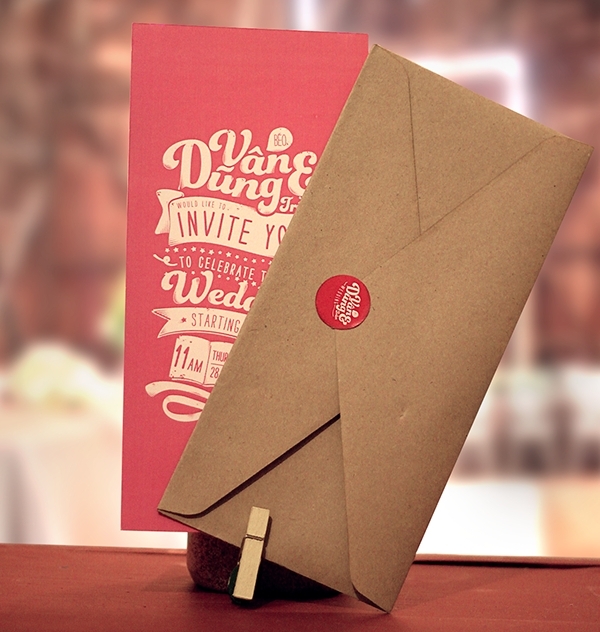 Venue: The venue or location must also be specified in order for the recipient to know where to go during the event. Sometimes, the venue would also give an impression to the recipient. 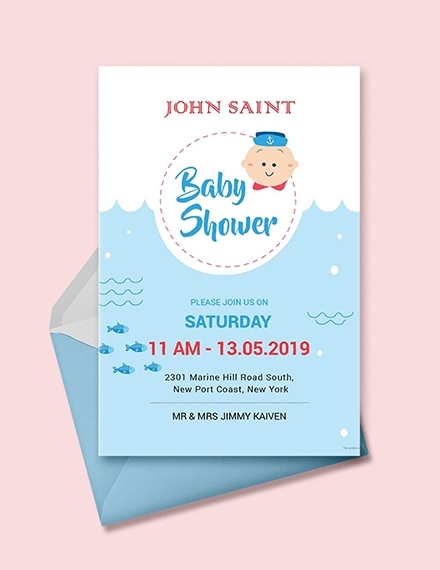 They will immediately have a glimpse in mind on the kind of event that they will be attending based on the venue of the event.You may also see party invitation designs. Reply Instructions: Reply instructions are also important in an invitation so that people would know how and where to respond to an invitation. 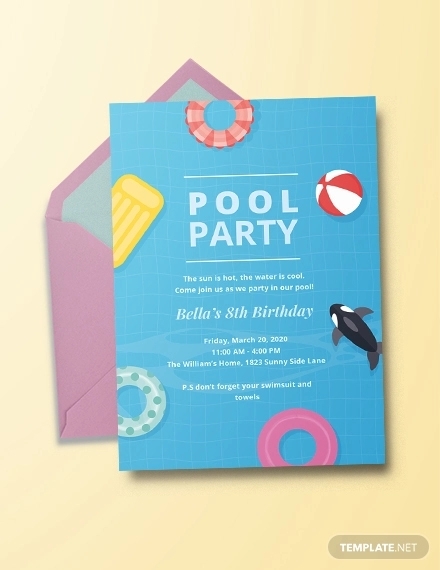 You can include a reply card in your invitation so that the recipient can fill them out and send them back to you. 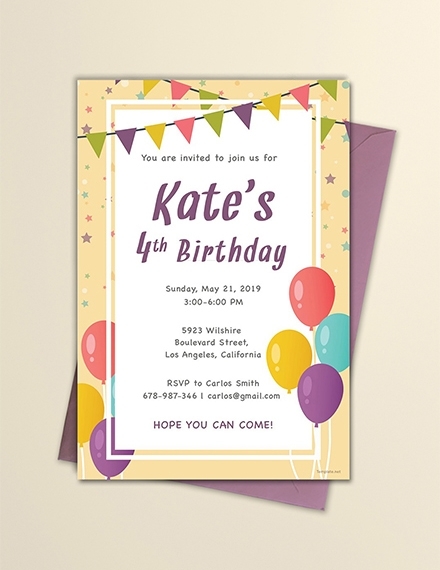 You may also include your email address, phone number, and any other contact information so that the recipient can immediately keep in touch with you as soon as they receive the invitation. Attire Instructions: You must also not forget to include attire instructions for your recipient so they won’t be overdressed or underdressed. You must specify what type of dress they can wear may it be formal, business, semi-formal, casual, or their most comfortable dress depending on the type or theme of your event. Directions: Directions are important to be included in your invitation so that people can easily find the quickest route to your venue. This would also help people if this is their first time coming to the specified venue, letting them know and giving them specific instructions what and where to ride and where to stop until they arrive at the venue. 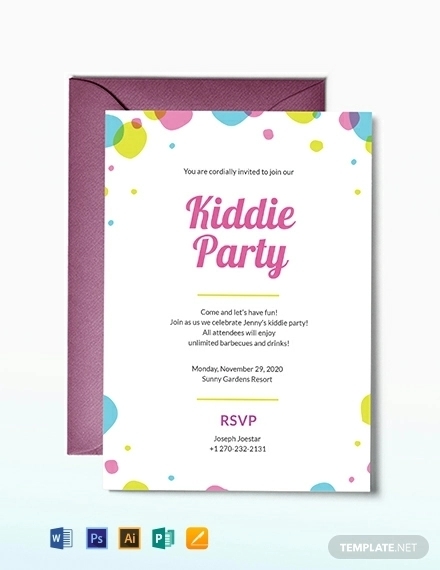 You may also see business invitations. 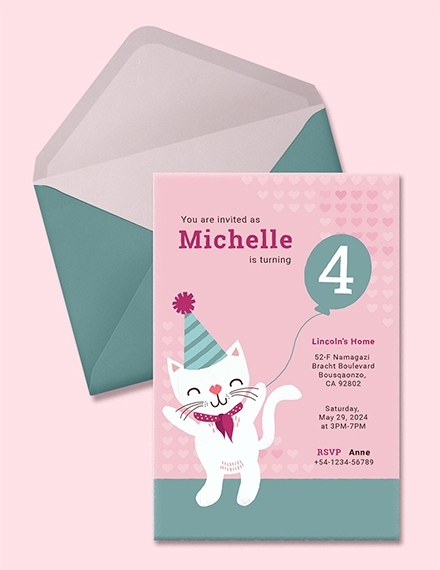 Invitations can be formal or informal depending on the occasion or event. For a informal invitation, it can be done verbally. On the other hand, for formal ones, it needs to be in the written form and must be drafted carefully and thoughtfully. For this section of this article, we will be discussing about formal invitation. 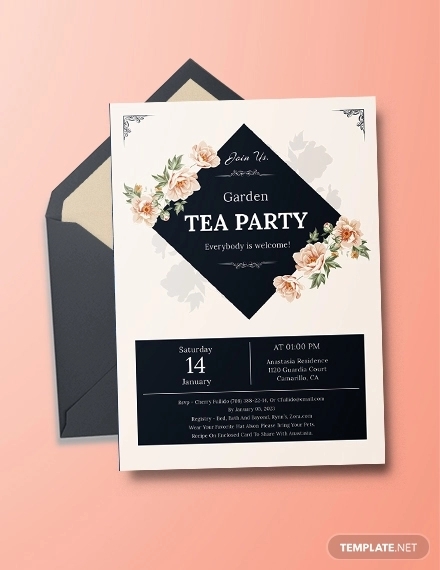 The content of a formal invitation may differ depending on the event but they are in a way similar as they are written formally. 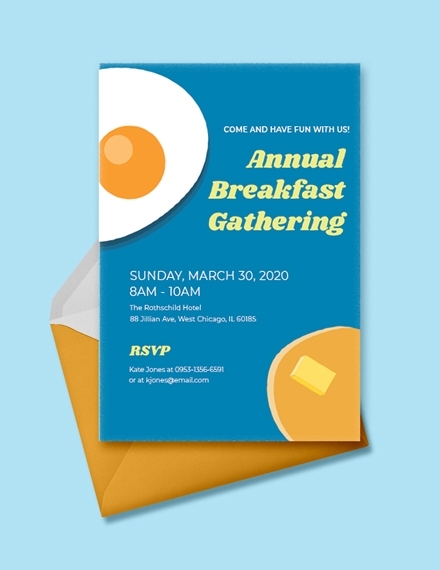 As stated in the previous section, there are several elements that comprised the invitation—name of the host, invitational, event name, date and time, venue, reply instructions, attire instructions, and directions. 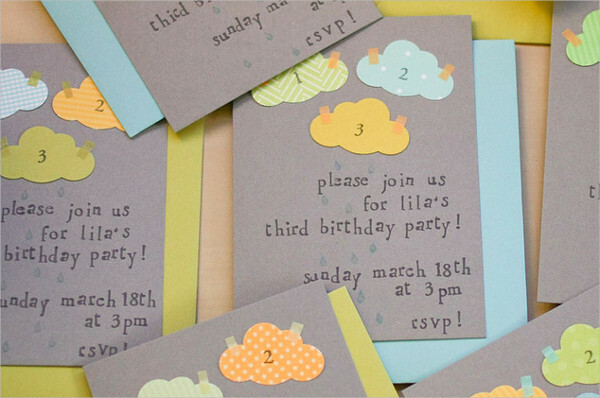 These elements, no matter what your event is, must be present in your invitation. 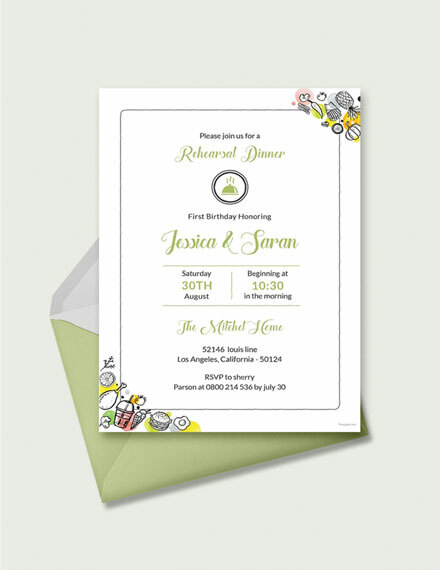 In choosing fonts for your invitation, take into consideration the event that you are hosting. 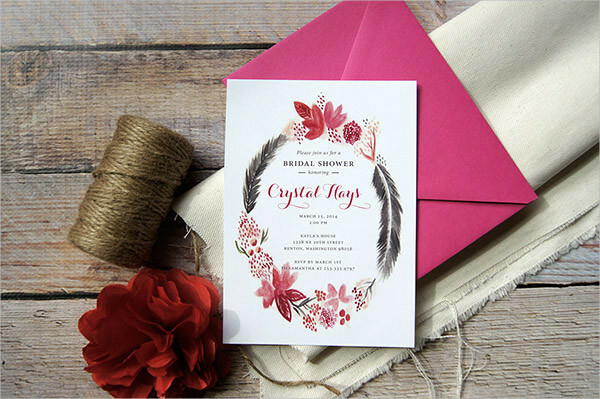 For example, if it is a wedding invitation, cursive fonts may be used. 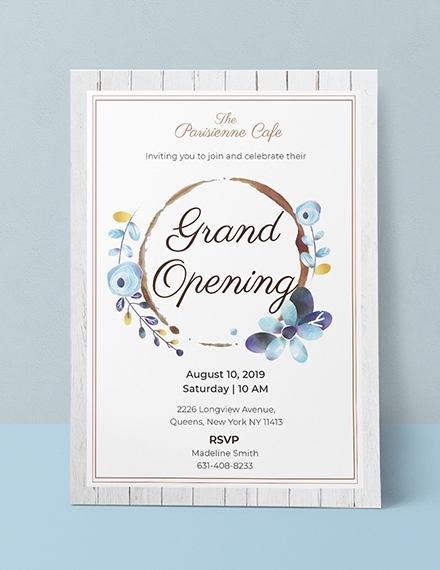 However, for luncheon, dinner, birthday, and other formal events, it is not advisable to use cursive; instead, serif and other family fonts are recommended. 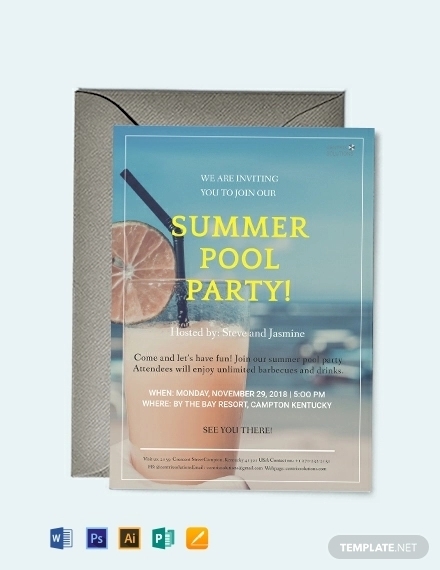 You must also consider the readability of the text in your invitation. Think about your recipients. Usually, the elders can no longer read very small fonts. Hence, make your fonts larger considering all your recipients. You must carefully draft your main content and make sure that it describes the actual event for which the guest is being invited along with the details of the venue, date, and timings of the event. You may also include a reason for the invitation.You may also see official meeting invitations. Make your guests feel that they are important and that their presence is highly appreciated by expressing your pleasure of inviting them. You may also include a special response form or a way for the recipient to communicate with you and confirm their attendance. You may also require the guests to specify their arrival details so you can prepare for their arrival. Throughout the letter, since you are writing a formal letter, you must maintain a formal tone, keeping a polite and cordial choice of words. Lastly, do not forget to thank the recipient anticipating that he or she has accepted your invitation. This would also make the recipient that you are highly expecting him or her or them to come and that they are very welcome to the event. Belly band. 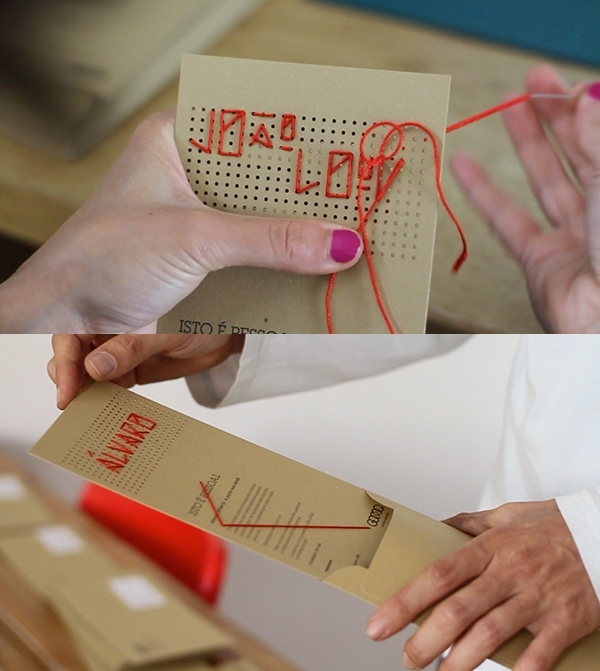 This is a decoration for your invitation which wraps around it to hold all the cards together. It can be made of paper, fabric, ribbon, or other embellishments. Debossed and embossed. 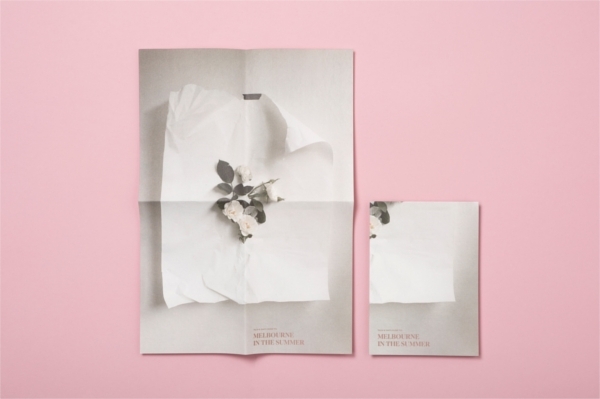 Debossing is a process of pressing a design or element into the paper of your invitation. 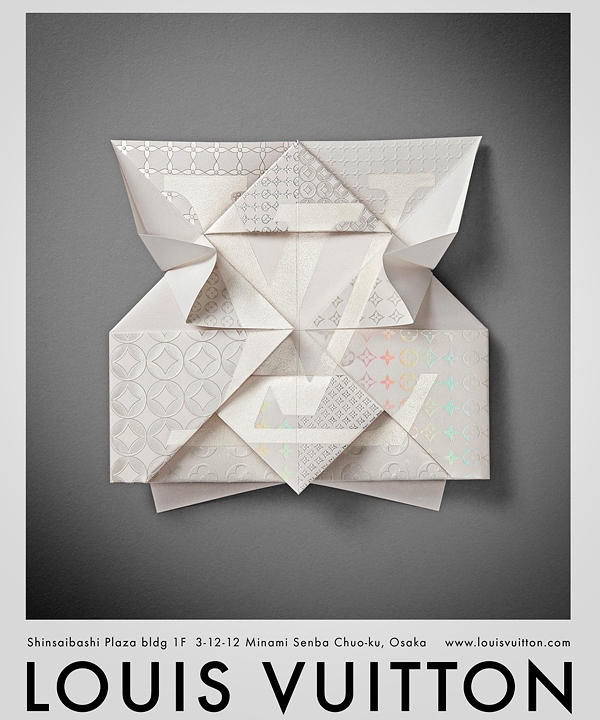 On the other hand, embossing involves the process of raising a design or element on the paper using two plates. Engraved. Engraving is said to be time-consuming and expensive, yet there are still many who prefer this process of etching or engraving a text or element on to a plate that is then filled with ink and transferred on to the paper for it is elegant and visually pleasing. 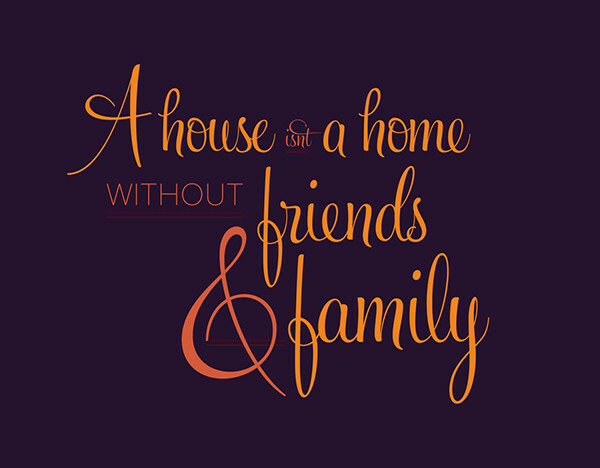 It can be made using wood, acrylic, or paper. Foiled. 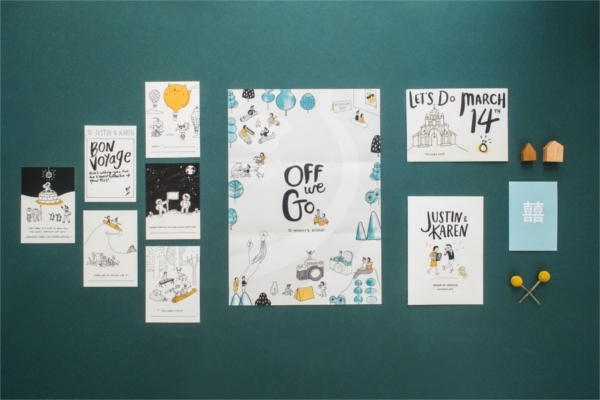 This requires a design to be made into a metal plate that presses and transfers metallic foils on to a paper. Laser cut. This can be done by cutting an element or design through optics, burning, melting, and vaporizing the other parts not included in the design. 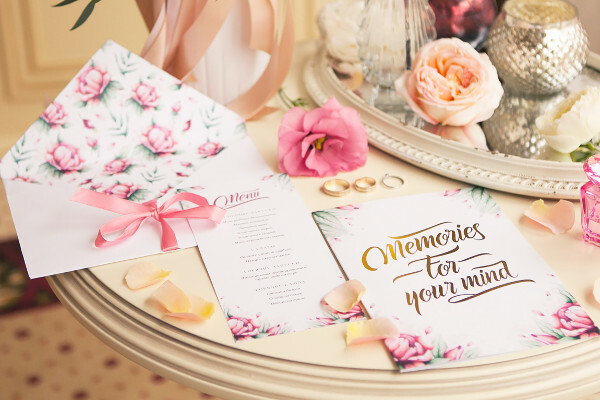 This is very useful especially when cutting intricate patterns and designs that you want to incorporate in your invitation. Offset. 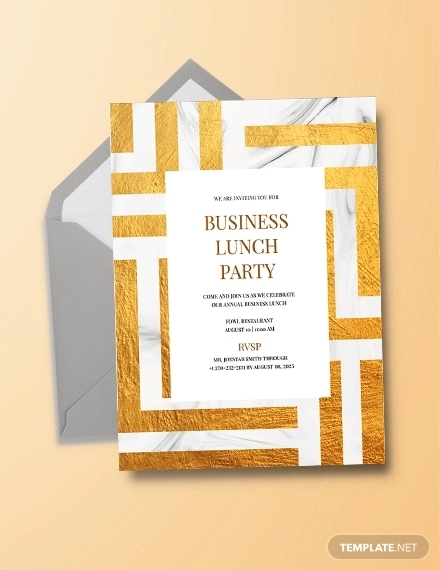 This process involves the transfer of a design or element using rollers and pressing plates on to more fragile materials and fine paper of your invitation.You may also see lunch invitation examples. Screen printing. 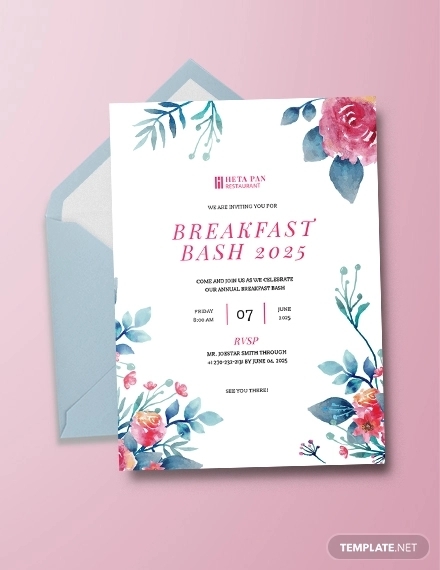 This gives a hand-painted effect on your invitation as this involves the process where ink is passed through a stenciled mesh and on to the paper of your invitation. Thermography. 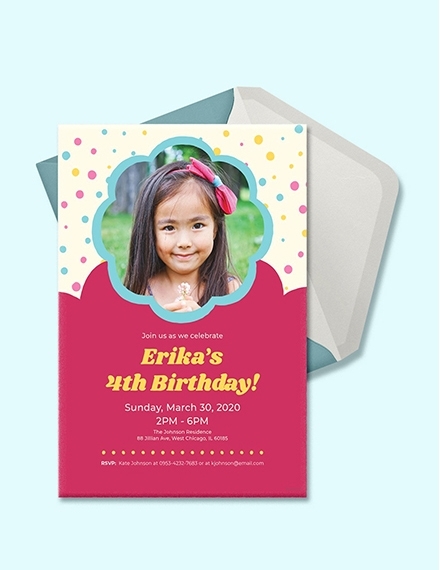 This involves the process of creating a design or element for an invitation using a custom-made rubber or acrylic self-inking stamp that is then be dipped in debossing ink and then covered in debossing powder which is then heated with a heat tool to raise the elements that bind with the debossing ink.